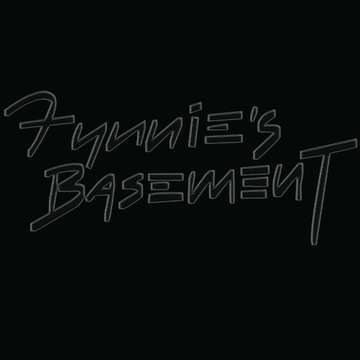 Fynnie's Basement was in the studio for a month working on the first EP, Into the Open. We're excited to get out and jam out with our fans! This is Fynnie's Basement's first gig of the year! We'll be opening up for one of Seattle's hot cover bands, High Voltage. It's also one of their members' birthday, so it's a special treat! Come our and Jam out with us!